Your RoboBrrd needs a brain! 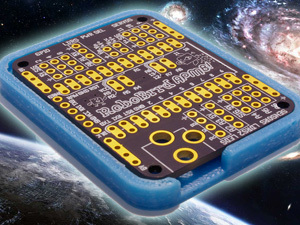 Use this Arduino Pro Mini Breakout board that was specifically designed for RoboBrrd to get it up and running. 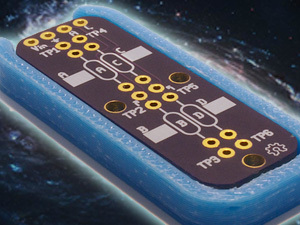 Add resistors to your project with simplicity and elegance. 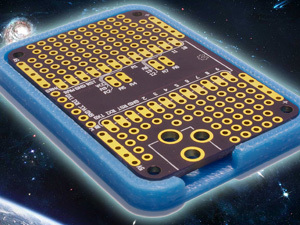 Add two voltage dividers to your project — usually used with variable resistors as sensors. 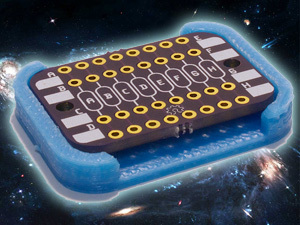 Embed an Arduino into a project, with a suitable amount of prototyping space available.